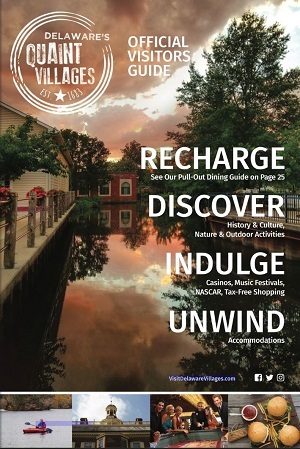 Let’s us help you plan your vacation to Delaware’s Quaint Villages before and during your visit. 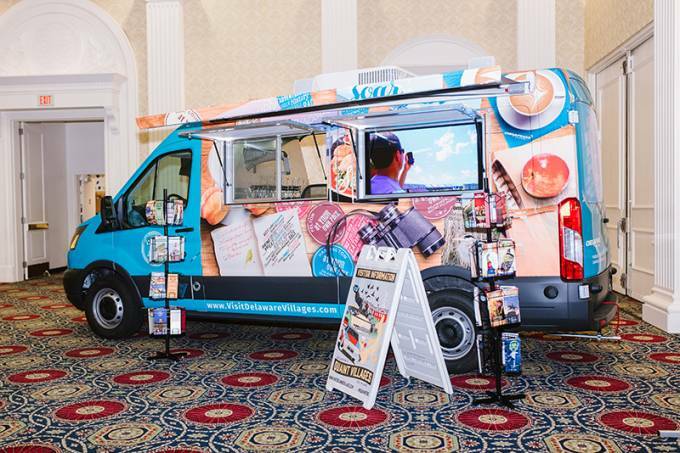 In addition to attractions, dining, lodging, and shopping brochures, we also have plenty of information about other properties, services, and special events. We can offer expert advice and suggest restaurants, finding last-minute lodging or finding those special out-of-the-way places. 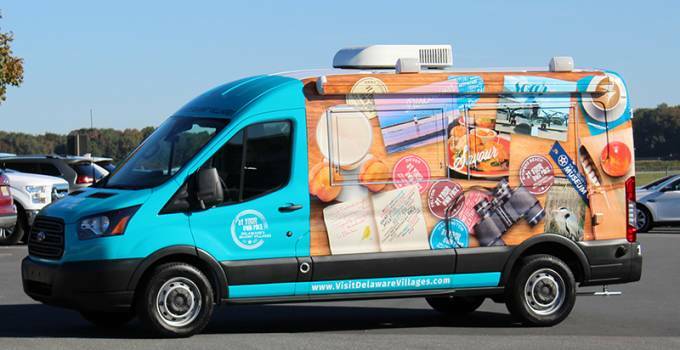 While visiting the area, look for Delaware's Quaint Villages Mobile Visitor Center, "The Villager" sponsored by Chesapeake Utilities at various events and festivals! Looking to request The Villager for an event or festival? Click here and fill out the form!